Two-year-old Bella Elliott has disappeared, sending the country into an uproar. The police and the media follow one lead after another trying to find the culprit, which leads them directly to Glen Taylor. Taylor proclaims his innocence and is acquitted at the trial. He even gains a hefty compensation from the police force. Then he dies in an accident, and the case is alive all over again. 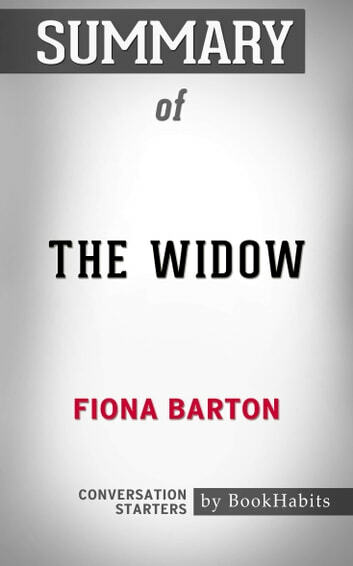 But ultimately, there is only one more person who knows the truth – his widow. How much is she willing to reveal? Was Glen really guilty? What happened to Bella? 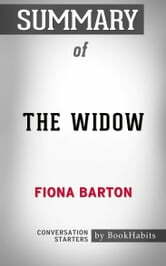 Disclaimer: This book you are about to enjoy is an independent resource to supplement the original book, enhancing your experience of The Widow. If you have not yet purchased a copy of the original book, please do before purchasing this unofficial Conversation Starters.